 The Optionis Group is one of the UK’s most successful professional services companies, and we are looking for a field-based Business Development Manager to join our sales team within our dynamic and growing accountancy practice, located in Westminster. As a Business Development Manager, you will be aligned with First Freelance, one of our reputable brands, which is one of the UK’s fastest growing contractor accountancy firms. The Business Development Manager is a 360 business development role. It involves developing relationships and networks with recruitment businesses/end hirers/contractor networks for the inclusion of our accountancy, umbrella and tax services for contractors on their Preferred Supplier Lists (PSLs)/Approved Supplier Lists (ASLs). It also involves mentoring/supporting and directly onboarding contractors, freelancers and small businesses to our services. Identifying and targeting directors/decision makers of target recruitment businesses/end hirers/contractor networks (for the inclusion of our services on their PSL/ASL). Gaining an in-depth understanding of the legislative and tax framework affecting UK contractors, recruitment businesses and end hirers. Promoting compliance and industry standards throughout the industry/supply chain. Delivering a high level of daily business development activity (selectively balanced between face to face meetings, phone, email, and LinkedIn). Delivering monthly face to face meeting targets with pre-selected businesses (coffees, lunches and formal meetings). Presentations, pitches and training to recruitment owners/directors/senior management/consultants. Generating targeted levels of qualified leads of potential clients (contractors, freelancers, small businesses). Attending after-hours social/industry functions/events to grow a network. Converting qualified leads to our industry-leading services. Face to face consultations with potential clients (contractors, freelancers, small businesses). Generating further client referrals from your existing client base. Keeping up to date and ahead of industry developments, taxation legislation, compliance etc. Proven sales results meeting/exceeding sales targets and KPI’s within the contractor services industry. IR35 and other contractor compliance/tax-related knowledge are highly preferable. Accountancy, tax and payroll experience is highly preferable. Ability to deliver a well-considered, focused plan for day/week/month ahead. Ability to multi-task and prioritise objectives/work according to set/agreed plan. Hard working, diligent and consciousness.